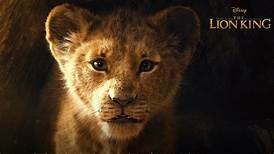 Disney has now released the full trailer for Jon Favreau’s The Lion King, the upcoming big-screen re-imagining of the 1994 animated classic. Having directed Disney’s live-action remake of The Jungle Book, Favreau may know what he’s doing here. 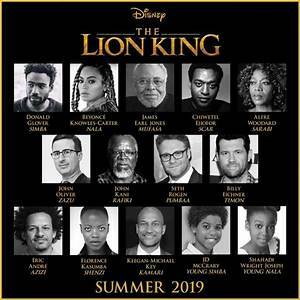 The film stars Donald Glover, Beyonce Knowles, Seth Rogen, John Oliver, Chiwetel Ejiofor, and James Earl Jones returning to his role from the animated original as Mufasa.